Homes with radiator heat may be retrofitted to accommodate central air conditioning, but homeowners of such properties should be aware that installation of such a system is expensive. Ductwork must be created throughout the structure. Central air conditioning may be installed with radiators when ductwork is retrofitted in a dwelling. This consideration is the same as for a house with ducts already in place. A unit that is too small does not provide adequate cooling and costs more to operate than one that is properly sized. An oversized compressor costs more to operate because of the additional amount of electricity required to operate it. Systems with higher SEER (seasonal energy-efficiency rating) operate more efficiently. 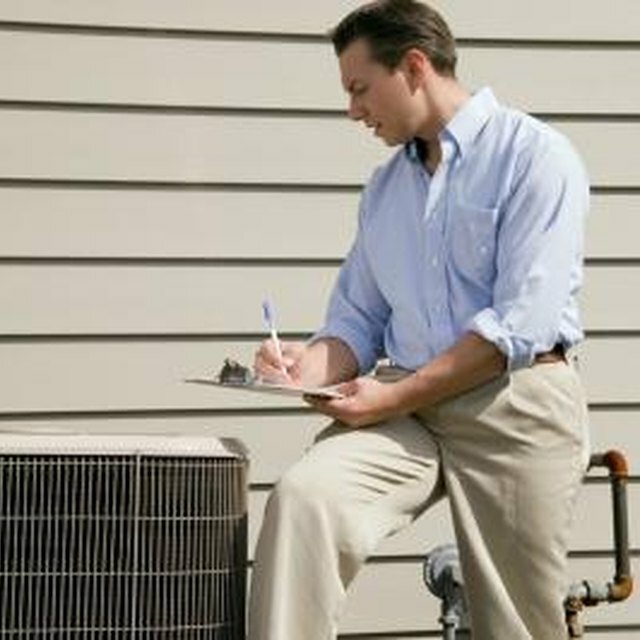 Most systems locate the condenser outside of the dwelling, with the fan-and-coil system located inside. For houses without a forced air system, the fan-and-coil system is usually placed in the attic. Condensers should be placed outside in areas where the airflow will not be restricted. Duct installation probably is the single most expensive component of the air-conditioning system. The challenge is getting ducts to properly feed second- and third-floor rooms. Contractors experienced with retrofitting older homes typically draw a floor plan to determine proper placement within a dwelling to deliver the best air flow. Zillow.com: Converting to central heat/air from radiators?